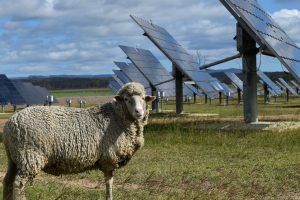 Some of Australia’s largest energy companies have signed onto a new renewable energy development charter, pledging to work respectfully with local communities to share the benefits of a growing pipeline of new projects. In total 37 businesses signed onto the charter at last week’s Australian Clean Energy Summit, committing to engage respectfully with communities, be sensitive to environmental and cultural values and contribute positively to the regions where they operate. 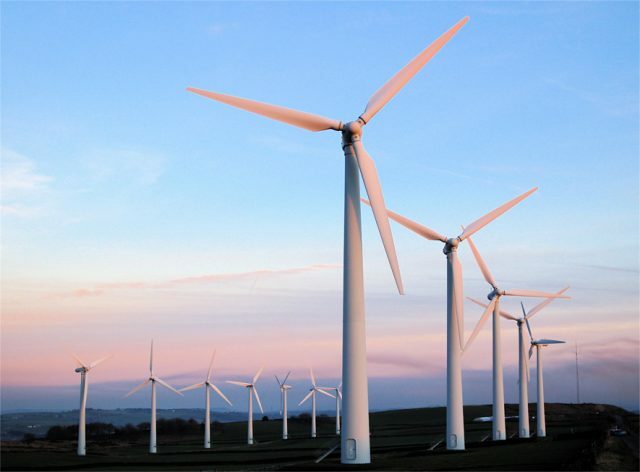 Building strong relationships with the people that live and work near large wind and solar farms has proven vital to get projects off the ground in a timely and cost-effective way. 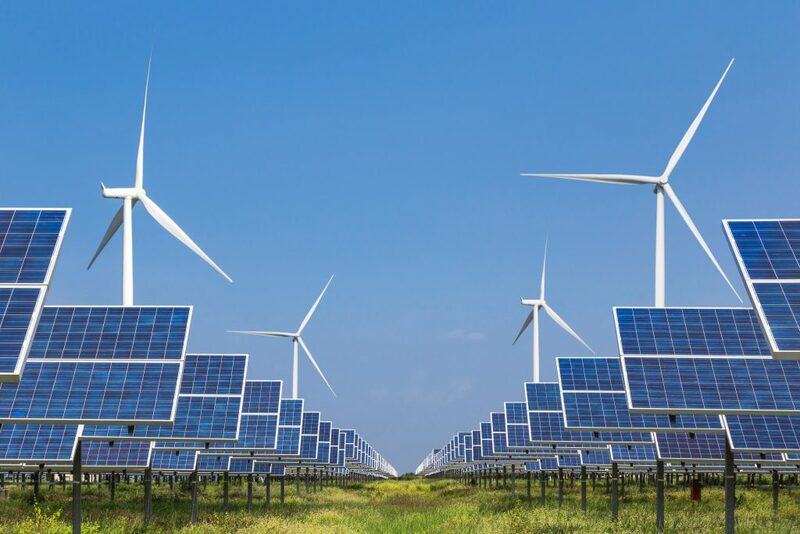 Clean Energy Council Chief Executive Kane Thornton said it’s important for the renewable energy industry to share the benefits of new projects with local communities. “The charter is an initiative by the Clean Energy Council and our members, which continues to build on the extensive work we have done to set a high bar across the industry for community engagement over the course of this decade,” he said. Are high power bills caused by renewable energy?